One of the most recurring questions nowadays is how do crypto exchanges work? 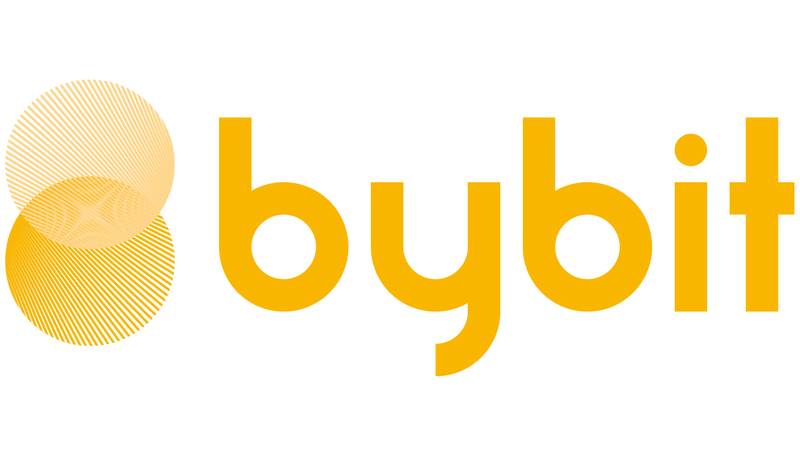 What type of exchanges are out there, and what differentiates exchanges like Bybit to Coinbase? This article will present the three main types of crypto exchanges out there, what they do, how they work, and most important what they offer. Q: What is a cryptocurrency exchange? A: A cryptocurrency exchange is an online platform built to connect traders together and execute the trades they enter in. Traders can exchange a cryptocurrency for another cryptocurrency or fiat currency in a crypto spot trading platform. Alternatively, traders can use futures contracts or perpetual contracts to profit from the bear market as well as the bull market. Cryptocurrency spot trading exchanges are subdivided in two categories. The first one is fiat-to-cryptocurrency on which traders cane exchange national currencies against the cryptocurrency of their choice. these trades are made on the spot; meaning that the current market price is used to determine a price both traders need to agree on for the trade to take place. The second category of spot trading exchanges is coin-to-coin exchanges on which traders exchange a cryptocurrency against another one, much like the first category the trade is made on the spot with both traders agreeing on the price. On both types of exchanges, traders use a buy-low/sell-high mentality in which they hope for a rise in price in the currency they purchased against the one they used to purchase. A drop in price in the currency they purchased means they made a loss. Both hodling and trading can be done using these exchanges. This type of exchanges currently mostly propose futures contracts or perpetual contracts for the main cryptocurrencies like Bitcoin or Ethereum. These type of financial instruments allow traders to choose a direction when entering a trade. Short positions would profit from a drop in prices while long positions would profit from a rise in prices. This means that traders have much more freedom when entering trades as they might, on contrary to spot trading, profit from bear markets as well as bull markets. On these exchanges, traders do not purchase the currencies but rather a contract of the trading pair they wish to trade in and open a position for a certain time. Derivatives exchanges are great for day trading. Q: What are cryptocurrency exchange rates? Q: What is the lowest fee Bitcoin exchange? A: A Cryptocurrency Derivatives exchange generally provides much lowers fees than a spot trading exchange. Some often even offer rebates for makers instead of having them pay a fee. Some good examples of lowest fee Bitcoin exchange for derivatives are Bybit, OkEX, BitMEX, and Deribit, while Binance, Kucoin, and Bitfinex are some of the lowest fee Bitcoin spot trading exchanges. As an example Bybit offers 0.075% for Taker fees and -0.025% for Maker (so a rebate), while Binance (one of the lowest for spot trading exchanges) offers 0.1% for both Maker and Taker fees. Q: What’s the best Bitcoin exchange? A: The best Bitcoin exchange would ultimately depend on the type of trades you wish to enter and depend on a multitude of factors including low transaction fees, order execution speed, UI user-friendliness, customer support, risk control measures, platform reputation, market depth, and products offered. For spot trading, some of the most well-known and recommended platforms include Bitfinex, Coinbase, Binance, and Bitstamp, localbitcoins, and Coincola. For Derivatives, some of the most renown and recommended platforms include Bybit, Deribit, Huobi, BitMEX, and OkEX. In this article, we went through the question of how do crypto exchanges work by first explaining what are cryptocurrency exchanges before differentiating the three main types of cryptocurrency exchanges, the products they offer, and their transaction fees. We then gave some examples of the best Bitcoin exchange like Bybit, Coinbase, or Binance depending, among others, on what type of trades you want to enter.